The Taoist arts are a gentle practice that can be done by anyone. Data collected in national & international surveys of over 18, 0000 participants showed how practice can improve individual health resulting in a reduced cost to our health care system. 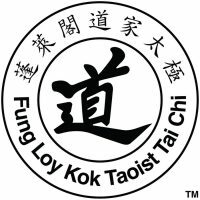 Our mission is to alleviate suffering through the practice of the Taoist training that Master Moy Lin Shin transmitted to us. We are dedicated to bringing the Taoist arts to every community, so that its many benefits are available to all who wish to experience them. Practiced diligently, the Taoist arts cultivate good health as understood by Taoism. 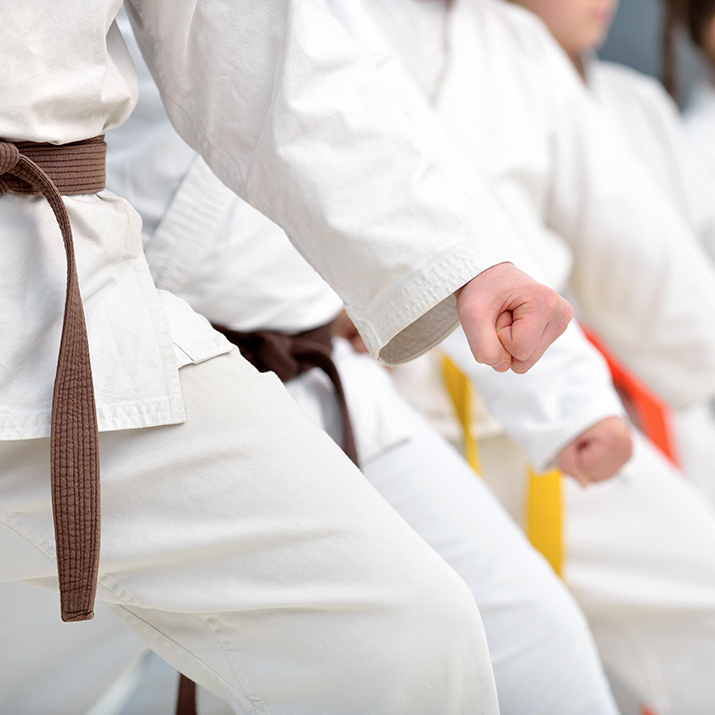 Our efforts are directed at making these benefits better known and understood, in order to promote physical, mental and spiritual well being in the community. Through the Taoist arts and other activities, we endeavor to make the richness of Chinese culture more accessible, and thereby promote greater understanding and respect among people. operate on a non-profit basis. We also perform other services within the community, and assist other charities whenever possible. You are welcome to join classes in progress. The following schedules are subject to change. Please pay your contributions at the beginning of the month they are due. 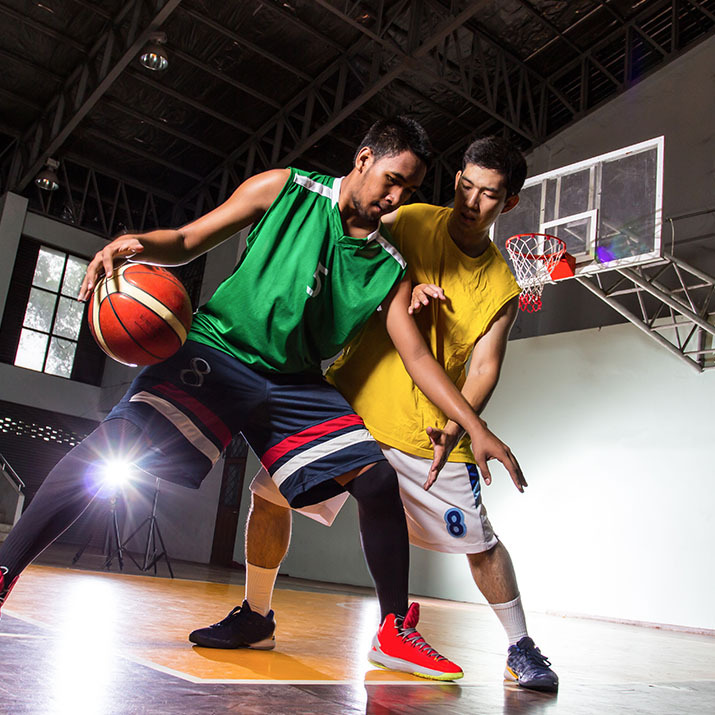 4 and 12 month discounts apply only to contributions paid in advance, not to those owing. If you do not pay dues for more than 12 months you will be required to pay the ‘First Month’ again when you return. People experiencing financial hardship due to disability or other reasons may apply to the Branch Council for a reduction in contributions. 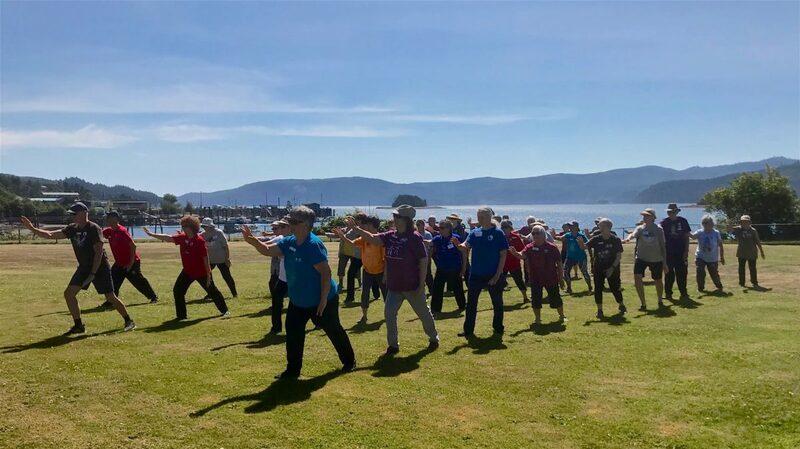 As a participant in good standing you are welcome to attend as many classes as you wish at any of our locations in British Columbia or around the world. 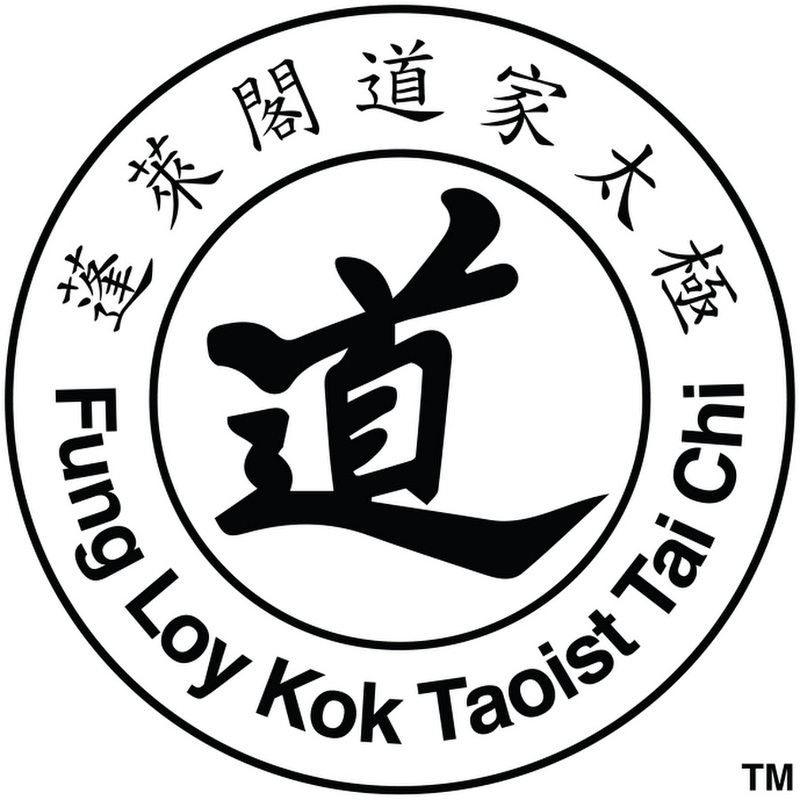 Fung Loy Kok Institute of Taoism is a volunteer, not for profit registered charity. We are a global volunteer organization active in 25 countries.